Celebrate the first 20 years of SpongeBob SquarePants! 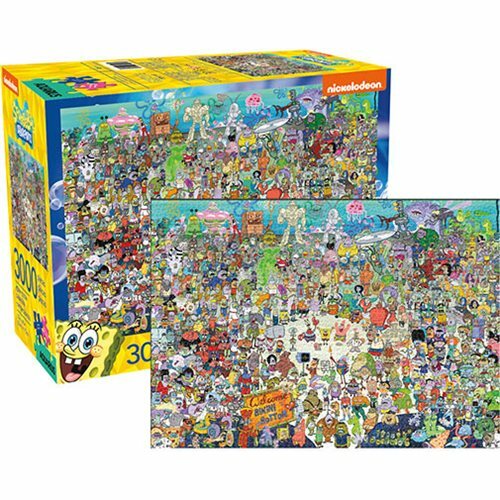 Every Bikini Bottom citizen is present and accounted for in this 3000-piece puzzle. Can you spot your favorite?